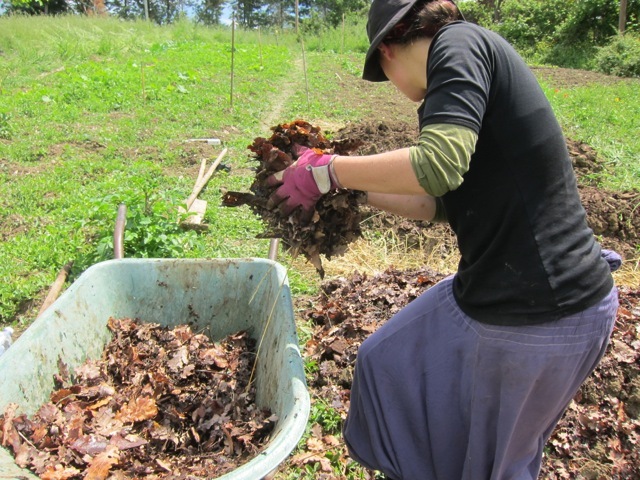 The third golden rule of absentee gardening: MULCH! In this particular post I outline the crucial six-steps I followed prior to departing on a four-week holiday. It goes without saying that gardens benefit from regular attention, and so four weeks without maintenance is a lot to ask of any annual vegetable garden! A few hours after delivering my Confirmation Presentation (a doctoral milestone!) to a mingled audience of faculty, friends, family and office of research staff at the University of the Sunshine Coast I decided it was time to celebrate. I jumped online and did the unthinkable: booked a ticket to Thailand and Vietnam for one month. I hold the endorphins released during the presentation responsible for the rashness of my decision – or maybe it was simply the fact that I was missing Richie, who had been away in Thailand for four-weeks already.